Shop online for 7 unimax diecast model cars at discounts up to 22%. 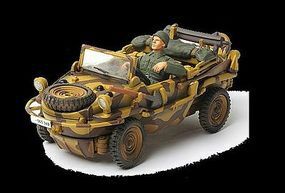 This is the 1/32 Scale German 4x4 Ambulance (France, 1940) from the Forces Of Valor Series by Unimax. Suitable for Ages 14 & Older. 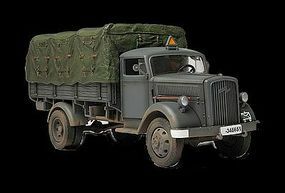 This is the 1/32 Scale German 3 Ton Cargo Truck (Eastern Front, 1941) Forces of Valor Die Cast Model Replica by Unimax. Suitable for Ages 14 & Older. 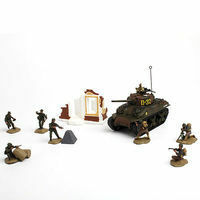 This is the 1/72 Scale German Hertzer and Soliders Set from the Forces Of Valor Series by Unimax. Suitable for Ages 14 & Up. 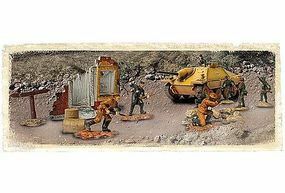 This is the 1/72 Scale US M4A1 Sherman and Soldiers Set (France, 1944) Die Cast Model Replica from the Forces of Valor Series by Unimax. Suitable for Ages 14 & Older. 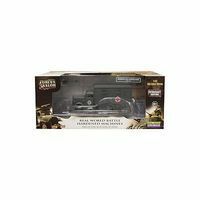 This US M3 Lee is a 1/32 scale Forces of Valor Die Cast Model Replica from Unimax Suitable for Ages 8 & Older. This is the 1/72 Scale Die-Cast U.K. Hurricane from the Forces Of Valor Enthusiast Edition by Unimax. Suitable for Ages 14 & Older. 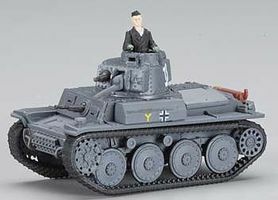 This is the 1/32 Scale German Schwimmwagen Type 166 (Normandy, 1944) Forces of Valor Die Cast Model Replica by Unimax. Suitable for Ages 14 & Older.